"We hired Amy to coordinate our wedding day in May 2018. We had arranged all of our suppliers but as we were having a tipi wedding in the middle of a field, we needed someone to coordinate them all on the day. We wanted someone who would be organised and professional on the day, but also understood that we mostly wanted our day to be relaxed and informal. Amy was an absolutely pleasure to work with, such a lovely, positive and warm person who is totally committed to ensuring you have the best day of your life. 100% recommend. Thank you so much Amy". 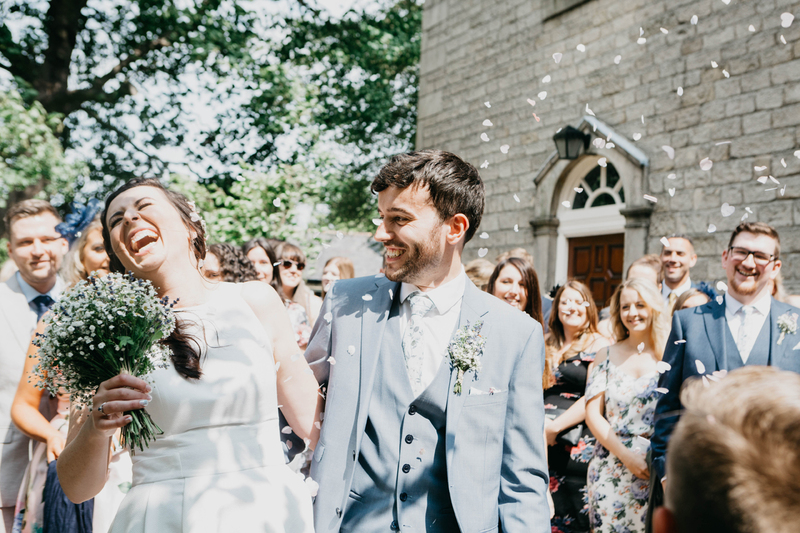 Anna and Dave’s rustic and relaxing May 2018 wedding all took in gorgeous Lancashire. Their ceremony in a picturesque church, followed by a tipi reception in the most gorgeous setting. Anna contacted me in November (around 6 months before their wedding). She wanted someone to pull everything together, as well as being there on the wedding day itself. After a few emails and a lovely phone conversation they booked me for full wedding day management and decided a couple of months before to book me the afternoon before as well to assist with setting up. 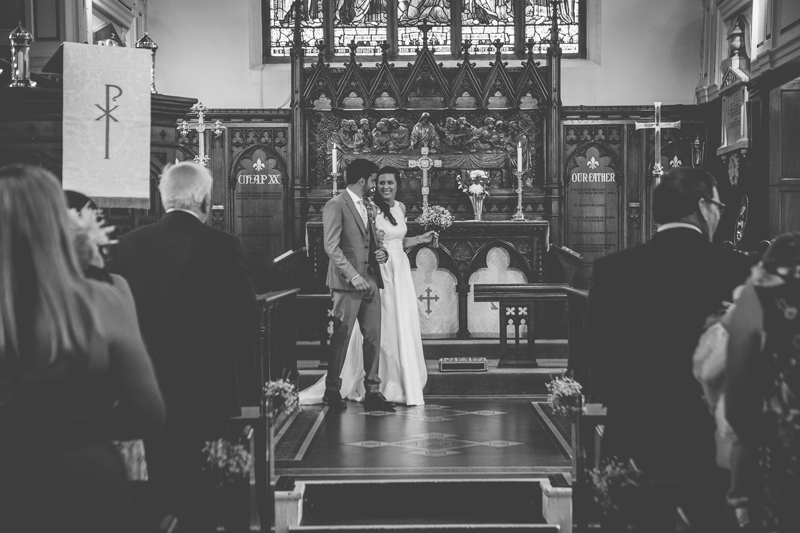 Read all about Anna and Dave’s wedding here on the Blog.